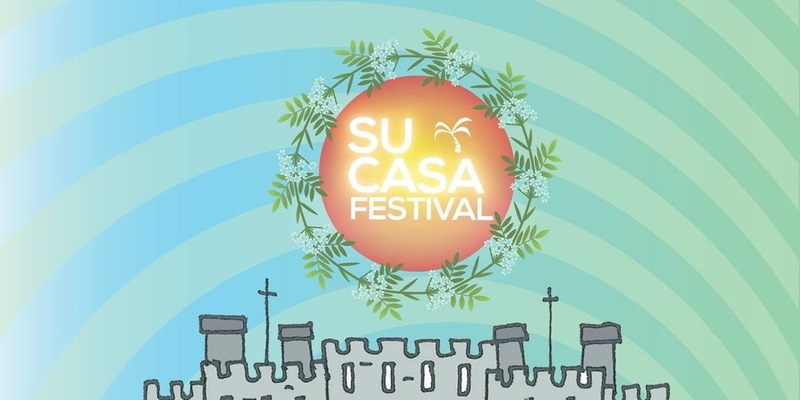 Su Casa Festival – On Conwy Quay. 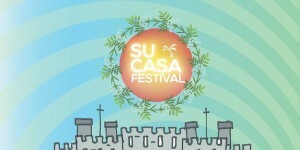 See Conwy Quay transforming into a tropical paradise with Su Casa Festival. A bit gutted because you can’t get away for a week partying on a sunny Mediterranean island? Are you super jealous of all your mates’ Thailand pics, craving that sweet Caribbean sunshine? Well, all these places will pale in comparison to a tropical dance party right here in the splendour of Wales. That’s right; the famous quay is the ideal setting for a Dance Music Festival which will be showcasing the best DJ talent not only from within the area, but nationally celebrated talents to cater for a multitude of music tastes. There’s set to be some sizzling food stalls, spritely bars cooking up some killer cocktails. Fans of dance music will know that something like this is a little rare for the area. While the main festivities end at 22:00, don’t fear, those who wish to dance the night away and continue the party need only head over the Llandudno for the after party at club 147. The after party will be a history of Ibiza so expect plenty of tunes from all across the timeline of this famous party island. Su casa has the goal of bringing those tropical summer vibes all the way across the globe to be concentrated on the shores of this ancient castle town. The very best in DJ equipment, lighting, staging and talent is being utilised here so expect awesome displays, sweet vibes, and some dancing to the hottest summer tracks. And it’s as if that wasn’t enough, this weekend is reported to be a fully-fledged heatwave. Coming from out for the area? No worries, there are loads of hotels in Llandudno where you can crash after your night at the after party comes to a close! EDIT: This event is now completely SOLD OUT that means that this even is sure to be a raving success!